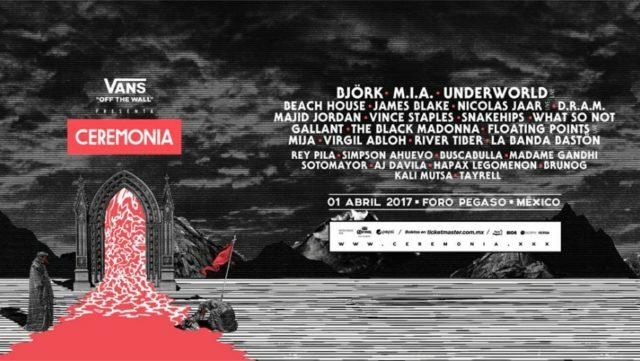 Cermonia Festival has released its 2017 lineup featuring Bjork, M.I.A., James Blake, Vince Staples and more. Presented by Vans this one day festival is set to go down on April 1st at Toluca, Mexico. For the past few years, Ceremonia has delivered an impressive lineup. Performers range from headliners Flume and Disclosure in 2016, to headliners Snoop Dogg and Pusha T in 2015. Continuously providing a mix of electronic and rap, this years lineup is one that can’t be missed. 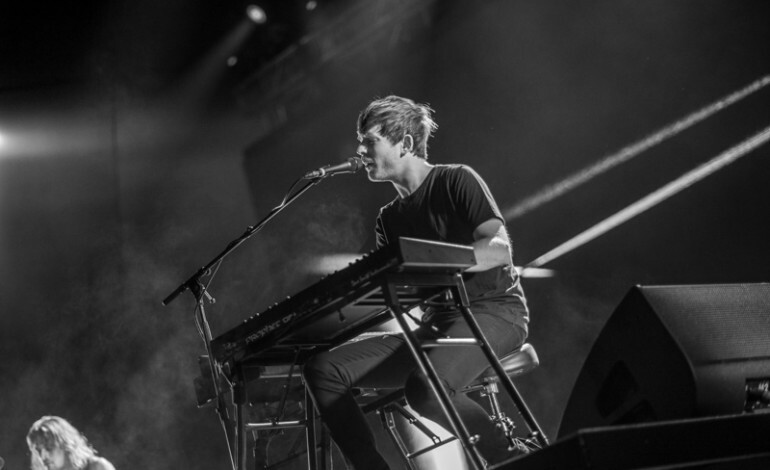 Earlier this year in May, Blake dropped his third studio album The Colour in Anything, earning a spot on Pitchforks best new album list. M.I.A also released a new album titled AIM in September. This marked her first studio album release in three years since the release of Matangi in 2013. UPDATE (4/1): While it may seem like an April Fool’s Day joke, it’s not. According to a statement on the festival’s website, Ceremonia Festival has been cancelled due to inclement weather.